Despite Germany's acknowledgement of the atrocities that occurred at the hands of its colonial authorities, it has repeatedly refused to pay direct reparations - and now wants the case concerning damages for the genocide of the 20th century dismissed. At least 100,000 Namibians were killed between 1904 and 1908 as a result of a mass extermination policy initiated by German colonial troops in South West Africa, now known as Namibia, when the territory was a German colony. 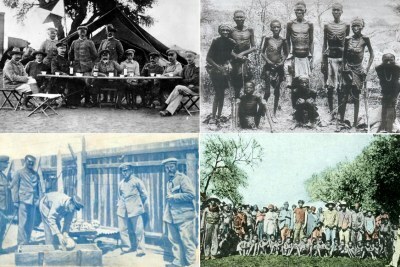 Left column: German soldiers Right: Namibian prisoners chained (file photo). Namibia: Land Meeting On or Off? 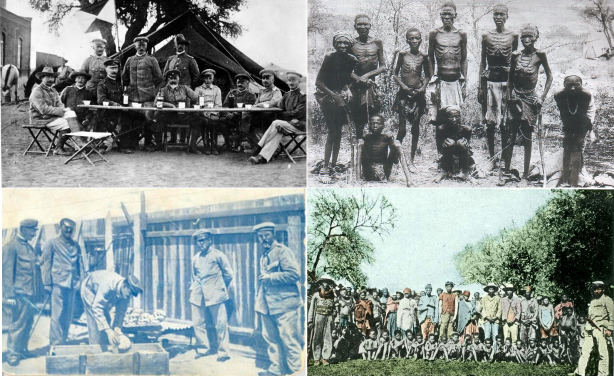 When Will Germany Apologize For Namibia Colonial-Era Genocide? 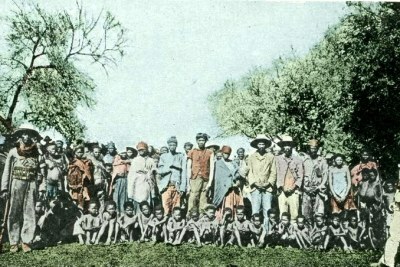 Namibia: Could Other Former German Colonies Demand Reparations?